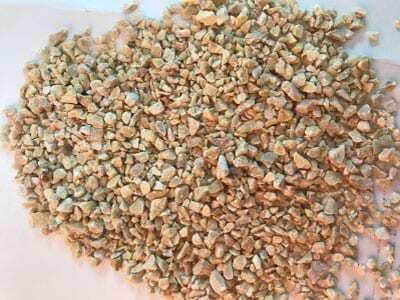 Calcium Carbonate is one of the natural resources substances spread all over the world. Calcium Carbonate is one of the natural resources substances wide spread all over the world. 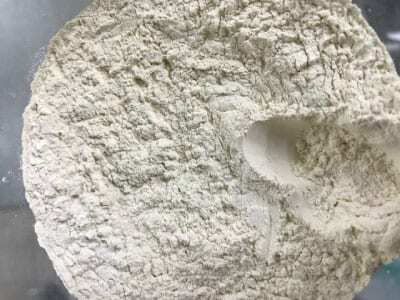 Saudi Lime Industries quarries have the best Limestone deposits in the region, and produces them in variety sizes with purity ranging between 97 and 99% of Calcium Carbonate with as low as 1% of Silica and 0.1% of iron oxide. This is among the many reasons why the Company is able to offer unrivalled solutions including a superior chemical-grade limestone that meets broad spectrum of industrial and non-industrial applications and demands. 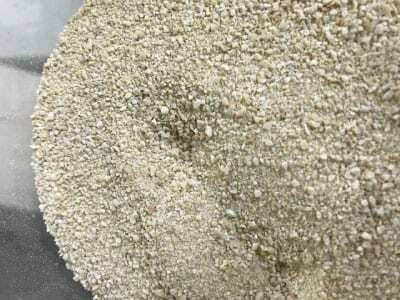 The Stones are selected meticulously with the least impurities; next they would undergo further processing, such as Crushers for scrapping to appropriate granule sizes per the determined industry in demand, or moving it further to special Mills with classiﬁers to segregate the various sizes separately and ultimately preserved readily for supply. (40 – 100 mm) Cement Kilns and some of Steel Kilns. (11 – 22 mm) Civil jobs and road paving. 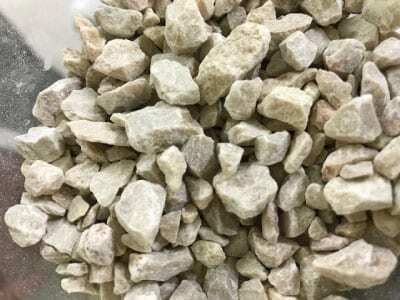 (6.0 – 10 mm) Concrete Mixes, Concrete Block and other purposes. (1.5 – 4.0 mm) Water Treatment and filtering. (0.1 – 1.5 mm) Glass Industry, Poultry Feeding, Ceramic, Building Material Industry (including Paints, Putty, etc) and many others. (0 – 0.1 mm) Mining, Poultry Feeding, Carpet Industry, Ceramic Industry, Chemicals industry, Building Materials and many other industries. (45 µc) This is the most common for a wide-range of industries including Paint Industry, Fiber Glass, Chemical Industry, Mining and many others. (100 µc) Most common for Animals feeding. Agriculture – to neutralize soil acidity, increase plant nutrients, increase organic matter, enhance soil organisms and increase trace elements. Oil & Gas – As drilling mud additives – an essential component in drilling mud. Feed supplements – provides essential minerals in animal feed.